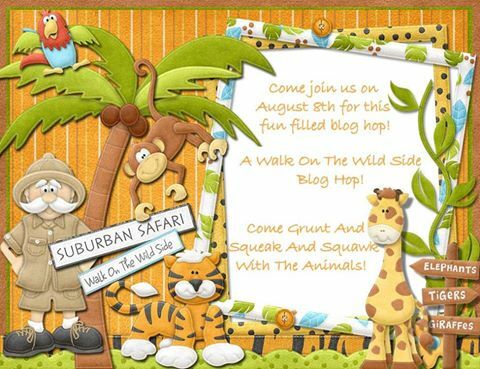 Welcome to the "A Walk On The Wild Side" Blog Hop. 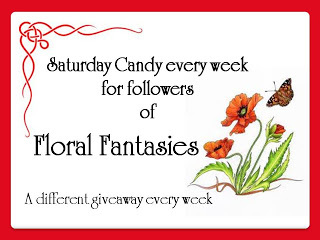 This blog hop is a one day blog hop that is jammed pack full of some amazing projects. We have had so much fun creating this hop and we have a wonderful line up with some oh-so-talented creators. 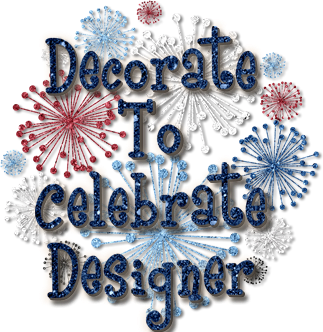 You will see some amazing projects having to do with a zoo or safari related theme and have a chance to win some blog candy along the way. 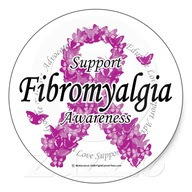 We have 2 wonderful sponsors for this hop! 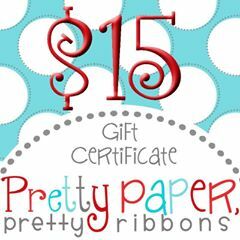 They will be sponsoring a $15.00 Gift Card for the Pretty Paper, Pretty Ribbons store. 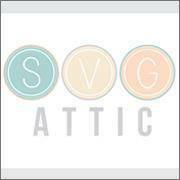 They will be sponsoring a $15.00 Gift Card for the SVG Attic store. I made a card with the theme of a jungle safari! I really love how it turned out! I love the parrot! 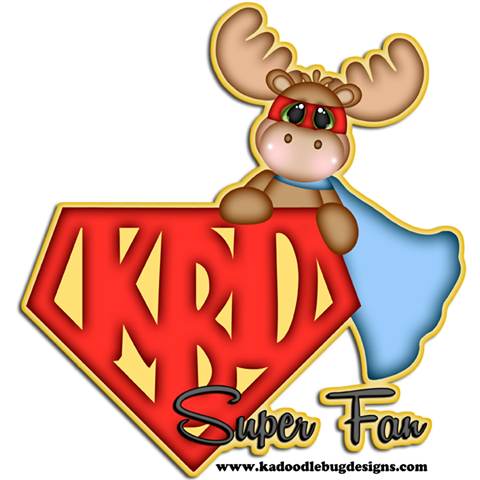 I got him from Kadoodle Designs. The file is called Tropical Birds and it is on sale right now! I am so sorry, I do not remember where I got the safari file. Your next stop is at Angela's Blog. That is the cutest card. I think I am in love with all the kids and animal faces on this blog hop. May be my next passion! just too cute! thanks for sharing!! OMG!! I want to climb in the back and go for a wild safari ride. Great card. super cute safari ride! love it! Great job! Love the card! Wow! This card turned out fantastic! I love it! You really created an awesome card!! Love this!! It's so darn cute!